2018 Women’s Circlework Leadership Training – SOLD OUT! The Circlework™ Training empowers people of all ages and professions to lead circle gatherings, be it in schools, hospitals, businesses, churches, or any other arena. The Circlework™ Training includes theoretical sections and discussion, as well as hands-on experiential practice. You will explore your personal relationship to the circle and identify your challenges and your calling in working with circles. 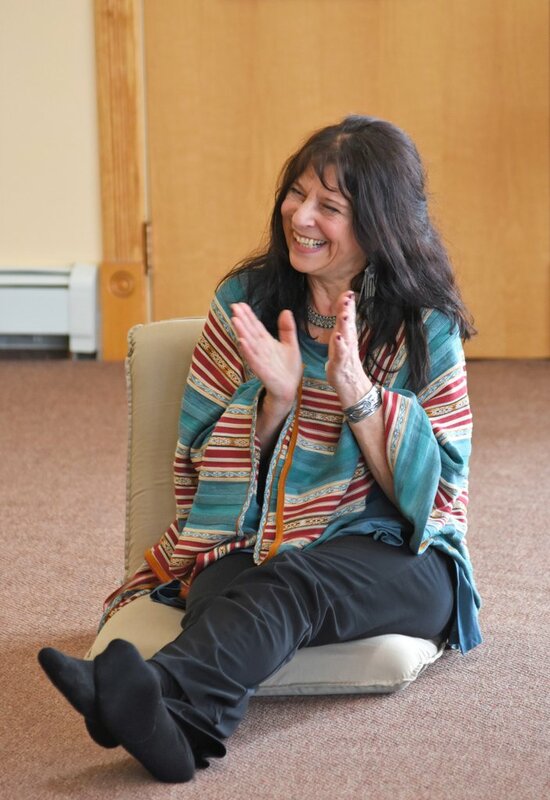 Subjects addressed include boundary and safety issues, creating sacred space and invoking spirit, the historical development of Circlework, the geometric elements of the circle, working with ritual, symbol, and myth; Circlework and the healing of the feminine, and the role and challenges of leadership. Participants will receive the support they need to clarify their personal relationship to the circle and to Circlework™, identify and overcome their challenges, hone their unique gifts, and acquire new skills. Apart from knowledge, skills, and tools relating to circle leadership, they will receive in-depth guidance and support to move through daily life in a state of centeredness, harmony and balance.